Krusty playing mind games by only selecting 23? Or has lost a finger? It's a double double cross. 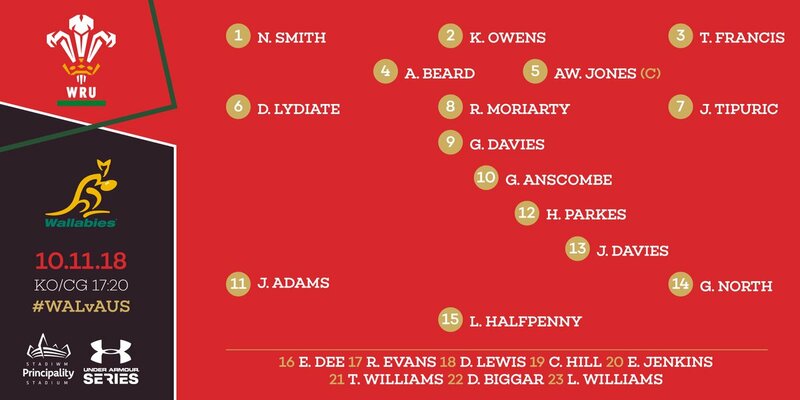 Wales will be in disarray.